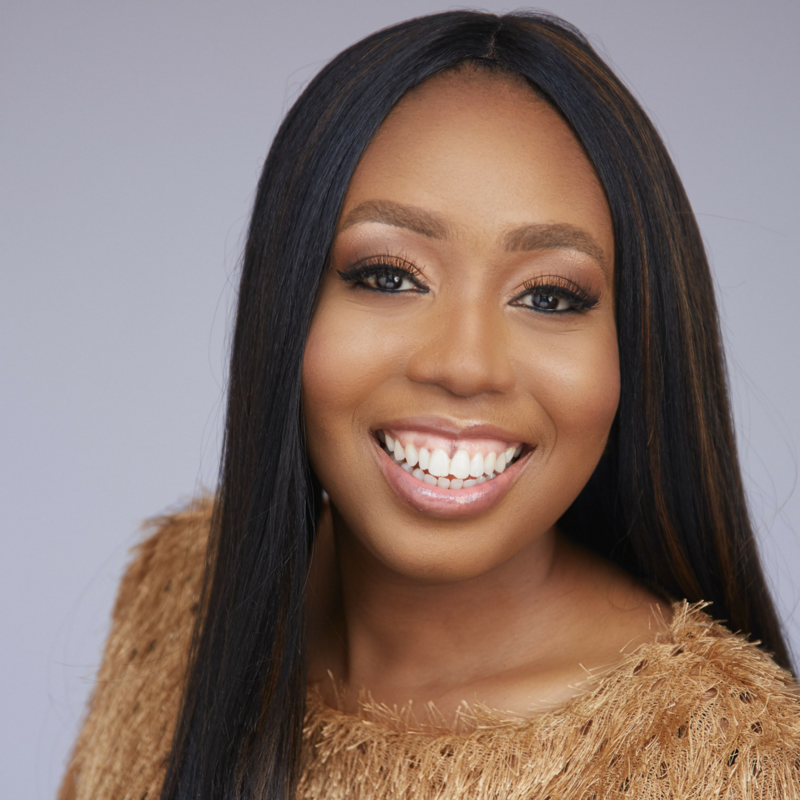 Popularly referred to Africa’s Queen of Online Courses, Stephanie Obi has launched twenty online courses, across multiple niches and has enrolled over 600 participants from nine countries into her programs. Given her renowned expertise, she now helps other people to create, launch and sell their own online courses. She is the Amazon Bestselling author of the book, Knowledge is the New Gold and is also the founder of an EdTech Startup, Trayny, which is an online educational platform that creates and manages online courses from Africa's most trusted leaders. 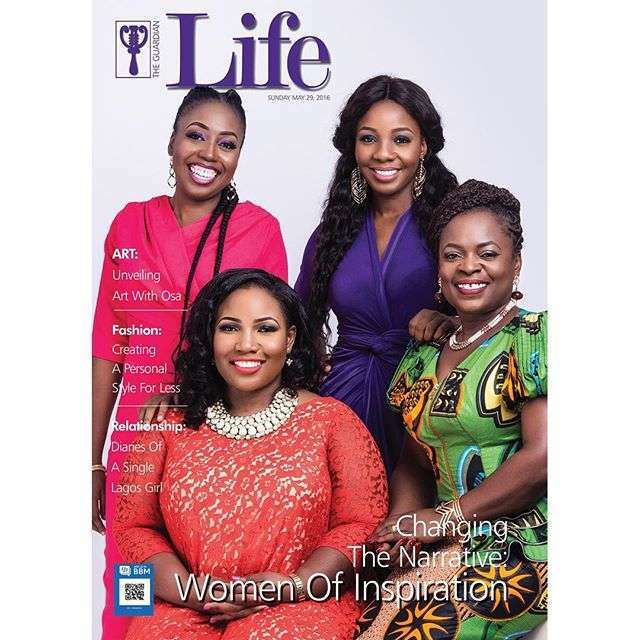 She speaks in notable conferences around the world and has been featured on various platforms including Channels TV, Guardian Newspaper, Arise TV, Punch Newspaper, EbonyLifeTV, etc.